We are an experienced and passionate global team of networking professionals strive to accelerate careers of students and professionals through great courses, accessibility, and affordability. We believe that continuous learning and knowledge evolution are the most important things for continuously re-skilling and up-skilling the world. We help you STAND OUT from the crowd through our detailed IP training content packages. IPSpecialist has an experienced and passionate global team of engineers to provide the best in breed IT training content to boost the careers of students and professionals. We are a team that strives to change the face of learning with highly effective practices to achieve the brilliance that has never been achieved before. How can we help you make money without any effort? All of us create some content or the other during our education, exam preparation or while performing an on job research. That content is normally for our own reference without any defined structure or special considerations required for publishing. IPSpecialist can help you craft this ‘draft’ content into a fine product with the help of our global team of experts. We will sell your content via different channels for e.g. What type of content is acceptable? Study notes prepared for “AWS – Solution Architect Associate” certification. Exam preparation questions for (ISC)² – CISSP Certification. Research paper on “Blockchain” Technology. How does the complete process work? 3- Our team reviews the content to check whether it meets minimum standards. 4- A confirmation/rejection email will be sent to you within five working days. 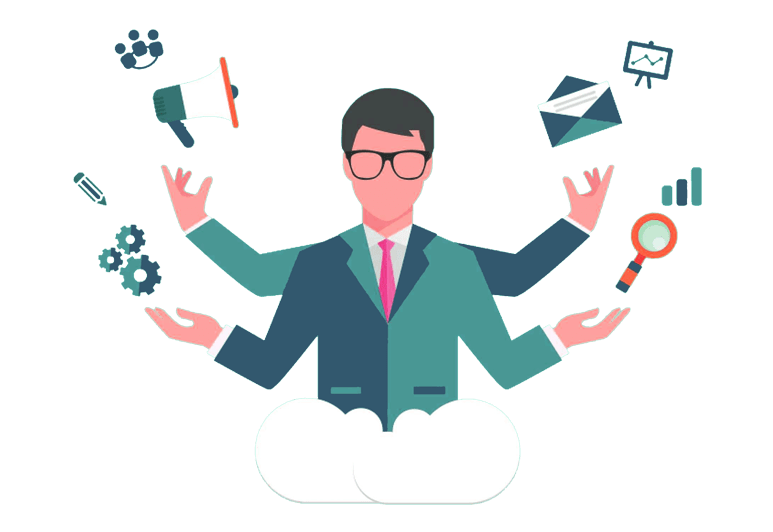 5- AA content developer is assigned to you based on the skill set to restructure and edit the complete content based on industry/platform best practices. 6- Content is reviewed by a Senior Content Developer. 7- Content is sent for professional proofreading and formatting. 8- Book’s front and back cover is designed by a graphic designer. 11- You receive a confirmation for your book’s publishing with the links of sites where content will be published. 12- Sales revenue is deposited in your PayPal account every 5th of the corresponding month. How does the revenue share model work? IPSpecialist offers 50% of the revenue share to authors or you can sell your draft content for one time price. How does the content selection happen? Authors submit their content to IPSpecialist. Authors have full right to only submit a synopsis or secure PDF during initial submission. The team at IPSpecialist uses specific tools to find the content demanded on different platforms. We also check the overall quality of the content to ensure it meets our standards. An email is sent to the author with a decision to accept or reject the submission. IPSpecialist reserves the final right to accept or reject the content. Who will be the owner of content? The author will remain the owner of the content. Author’s details will be displayed when publishing a book on different platforms.